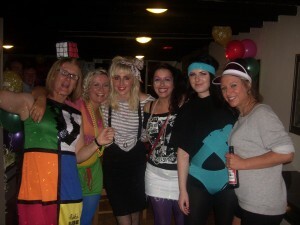 If you want a party everyone will remember for the right reasons, a themed disco is a fantastic idea. Even before the party you will have fun creating and finding your costume for the themed disco. At Mobile DJ we regularly hold themed discos throughout the year, the photo for this 80’s themed disco was taken in September 2012 for a young lady’s birthday party in The Big Coffee Anlaby near Hull. As your DJ I will play all your request given them are suitable for your themed disco and take you on a journey with all the different music genre packed with floor fillers in that decade. This night we played every from 80’s disco like Kool in the gang “Celebration” to Classic rock like Bon Jovi “Living on a prayer”. 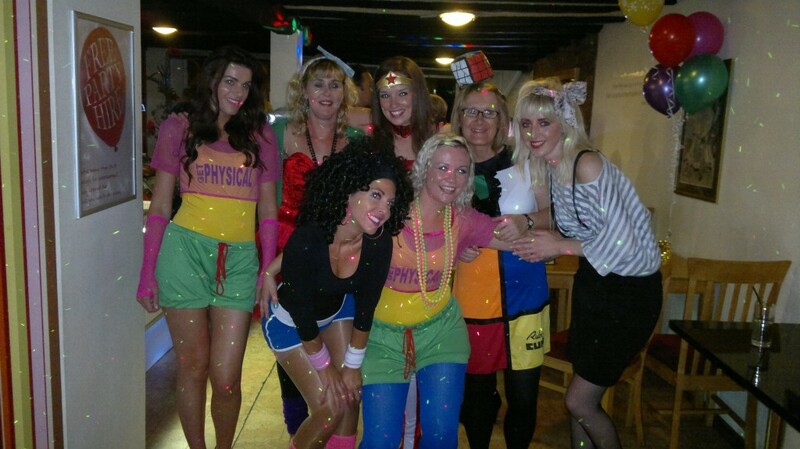 We can cater for any themed Disco. Your DJ can get dressed up to suit your theme and organise games or party dances too, so you can have the most enjoyable themed mobile disco ever. Hi my friend and I are throwing an 80’s party in January and are looking for an 80s djs. Would you please be able to give us a price?